The Natco Pharma stock fell in trade today after the firm announced an equity share buyback worth Rs 250 crore during its Q2 earnings yesterday. The stock fell up to 2.91% to 757 level compared to its previous close of 779.70 on the BSE. 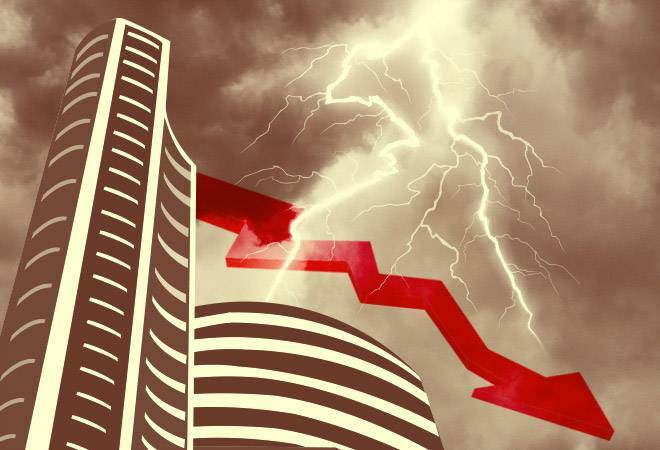 At 12:31 pm, the stock was trading 2.53% or 20 points lower at Rs 759.95.The stock closed 3.42% or 26.65 points lower at 753.05 on the BSE. The buyback price cannot exceed Rs 1,000 per equity share or 28% above the closing price of the stock in yesterday's trade. The company said its board of directors had approved the buyback of fully paid-up equity shares of face value of Rs 2 each at a price not exceeding Rs 1,000 per share for an aggregate amount of Rs 250 crore from the open market through stock exchange mechanism. The maximum buyback size represents 8.10 per cent and 8.22 per cent of the aggregate of the total paid up equity capital and free reserves, respectively, of the company, it added. The stock has fallen after seven days of consecutive gain. The midcap stock has lost nearly 21% since the beginning of this year and during the last one year. The stock hit a 52-week high of 346.50 on November 17, 2017 and 52-week low of 232 on April 27, 2018. 12 of 15 brokerages rate the stock "buy" or 'outperform', two "hold" and one "underperform", according to analysts' recommendations tracked by Reuters. Natco Pharma is engaged in developing, manufacturing and marketing finished dosage formulations (FDF) and active pharmaceutical ingredients (APIs). The company's segments include active pharmaceuticals ingredient, finished dosage formulations, job works, pharmacy and others. The company's product categories include domestic formulations, international formulations, API's and blockbusters. The company manufactures over 20 products under contract.